Portland’s Ages and Ages will return with new album Me You They We on April 5th via Partisan Records. 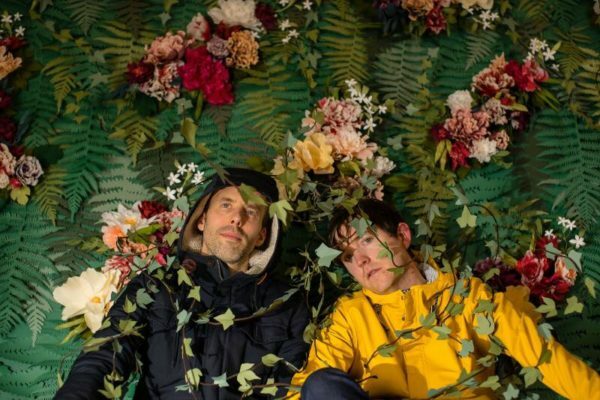 They’ve recently hit back with their delightful and sunny sounding new single “Just My Luck.” It plays with some more modern inspirations while also dabbling in some 70s psych rock ideas that fit their mold quite well. Enjoy a stream of “Just My Luck” below.